Imagine you just bought a 1920’s house, with all original plumbing. Bold move. Even bolder? Making the decision to re-plumb the house yourself. Naturally, you turn to the best Do-It-Yourself teacher you know: YouTube. After searching “how to re-plumb a house,” and scrolling through until you find a seemingly trustworthy plumber-looking person, you find a video of another Do-It-Yourselfer talking through his process when he re-plumbed his house last year. Before the second video you click on begins, a 15-second video appears from Joe’s Plumbing. After five seconds, a “Skip Ad” button appears; but Joe’s ad is relevant to you and he’s actually giving you some good tips, so you choose to watch the entire video. YouTube’s video ad product that empowers consumers to consciously choose to watch the ads they’re curious about. Exactly how it sounds, TrueView pre-roll video allows marketers to pay only when their video is truly viewed. 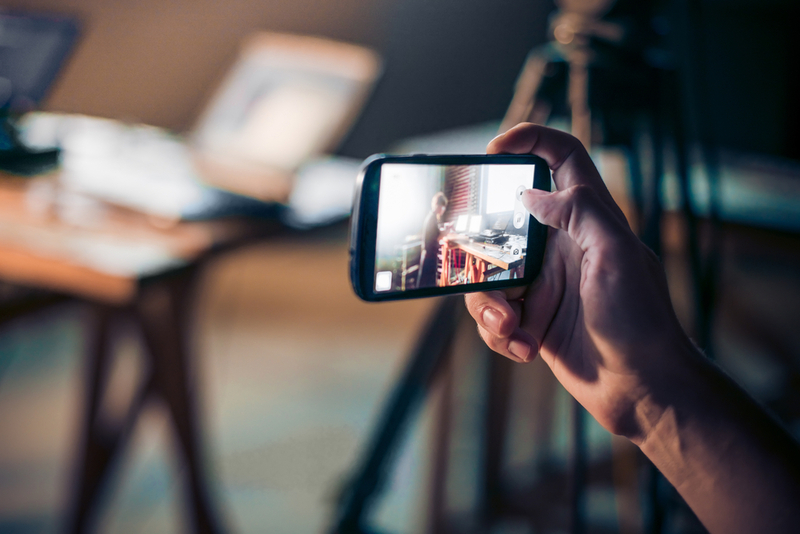 If your video is 30 seconds or less, you only pay when the entire video is watched, or when a user clicks through to your website. It’s a win-win for both the advertiser and consumer: you get more views in front of an audience you know is interested, and viewers watch ads about products or services that are relevant to them. Since Google purchased YouTube in 2006, this platform has continued to grow in popularity. YouTube is now the second largest search engine with over one billion users so targeting is key to campaign success. All targeting for TrueView stems from Google’s first party audience data. What that means is that all of the information leveraged to target TrueView campaigns comes directly from Google. This could be information listed on a Google+ profile, recent search activity on Google or YouTube, content being consumed across the Google Display Network, or information pulled for someone’s Gmail account. TrueView video advertising brings the reach and power of YouTube and the Google Display Network to marketers on the local level in a cost-effective way by placing the advertising message in front of the people they want to reach most through a platform that people love engaging with: video.